Home Deaf News & Sports BDN is the Top 50 Deaf Blogs on the web! 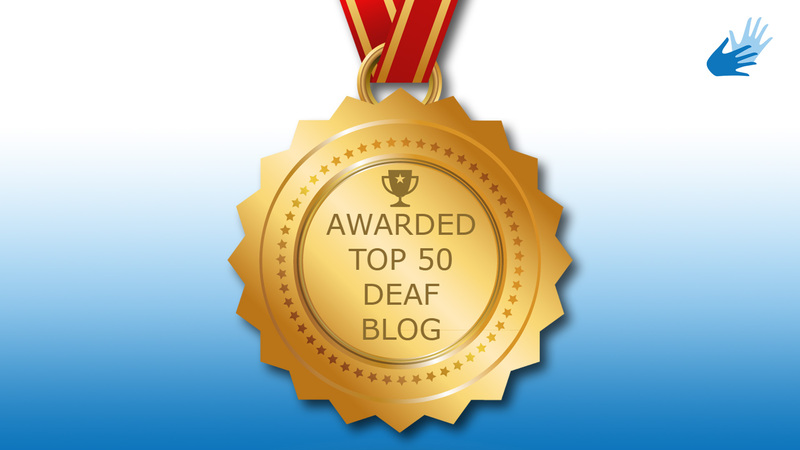 British Deaf News is now ranking one of the Top 50 Deaf blogs list! Not only are we in the top 50, but we made the top 10! This is the most comprehensive list of best Deaf blogs on the internet – tap here to see the rest of the list on Feedspot website. On behalf of British Deaf News team, we’re elated to share this good news to our loyal readers and thank you for your continued support. Being from active to challenging deaf became a factor of change in my life, for opportunities that I never thought possible. British Deaf News made me a more alert and even active for my ability. Firstly before my deafness I went blind mute in my middle age now deaf was finally was the last straw. After a active life do I live a life stagnated or do I do something in my life to turn the situation around. I wanted to start of sailing around the UK with a great team of deaf and all different disabilities. I had a time of my life with the venture that I never thought possible. Over the years prior my brain condition Marathon rock climbing was my hobbies that was week ends of fun and joy. Being deaf has made me even a better person enjoying life to the full and refreshed of a brighter future challenges. Thank you to the British Deaf Association for a great service and dedicated staff.